The outrageously glamorous liquid lipstick from Sephora for daring women not afraid to make a statement. This long-wearing cream formula is housed within a unique quilted tube and delivers scandalously saturated color paired with mind-blowing shine. It is available in 10 absolutely irresistible shades, including "Fuchsia Flirt," "Sangria Desire" and "Red Crush." Innovative waterproof formula weathers all conditions for outrageously bold results that last all night long. Sephora's liquid lipstick can save so much of your money - Yes I am not kidding. 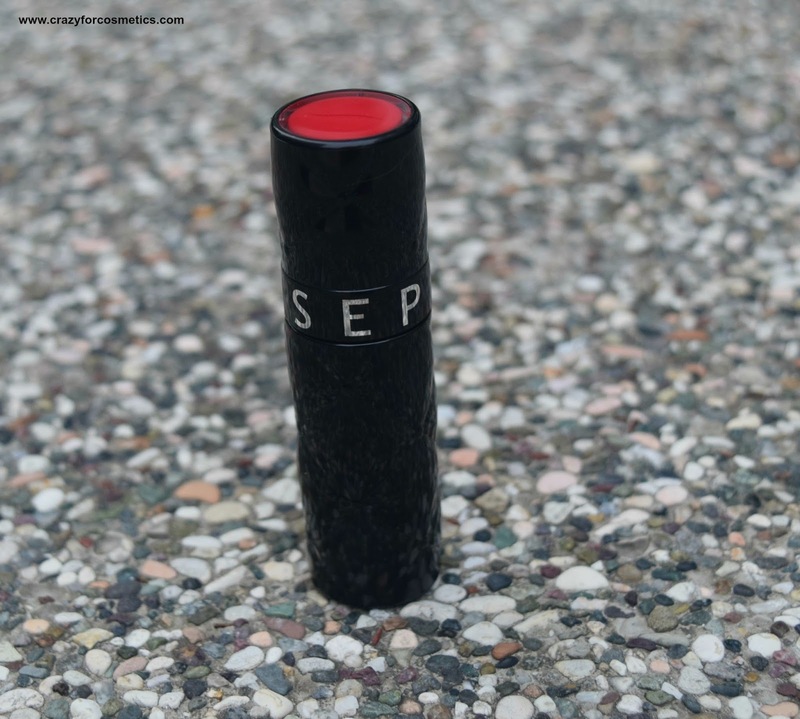 When you apply them once, it stays put on your lips for 2 days. So that means the amount of lipstick you would use up is less & thereby saving your money. Then you can spend that saved money on buying more lipsticks - Ha Ha - True feelings of a makeup blogger. 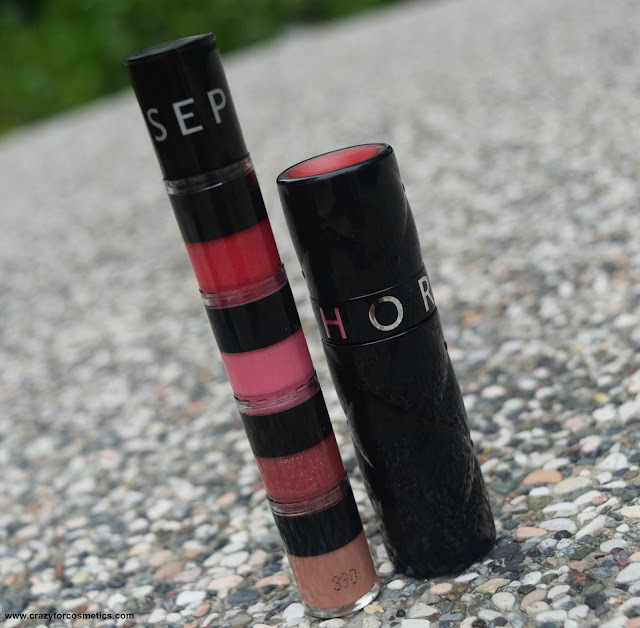 Jokes apart , the Sephora liquid lipstick has this unique packaging of that of a normal lipstick but has a twist up doe - foot applicator to apply on the lips just like a lip stain. Very sturdy black casing which has a kind of self design on it. I was kind of confused for the first time not knowing which side to pull up and slowly got used to the packaging.Highly recommended for your travel kit due to the sturdy nature. 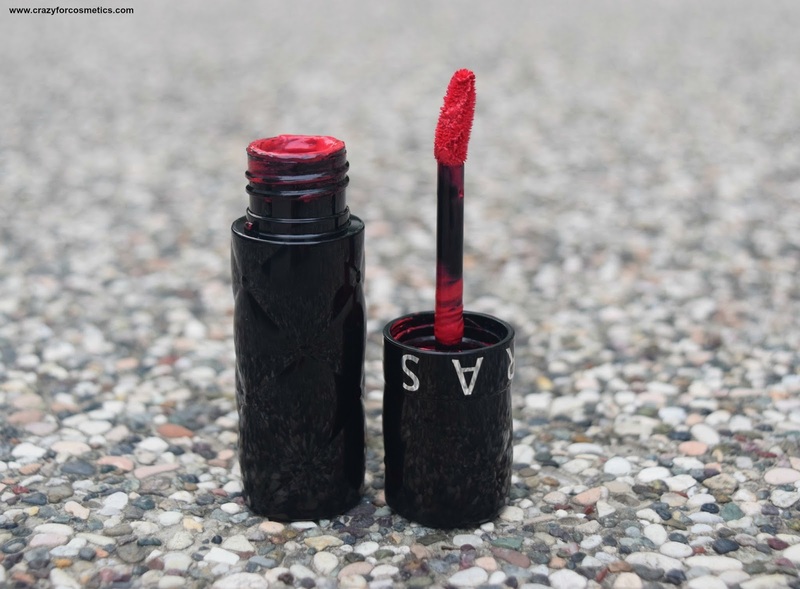 The texture of the liquid lipstick is quite nice because it has the perfect texture to control the amount of product needed and the strokes can be done easily. It is neither too gooey like a gloss nor like a matte lipstick which I need to literally press against my lips. 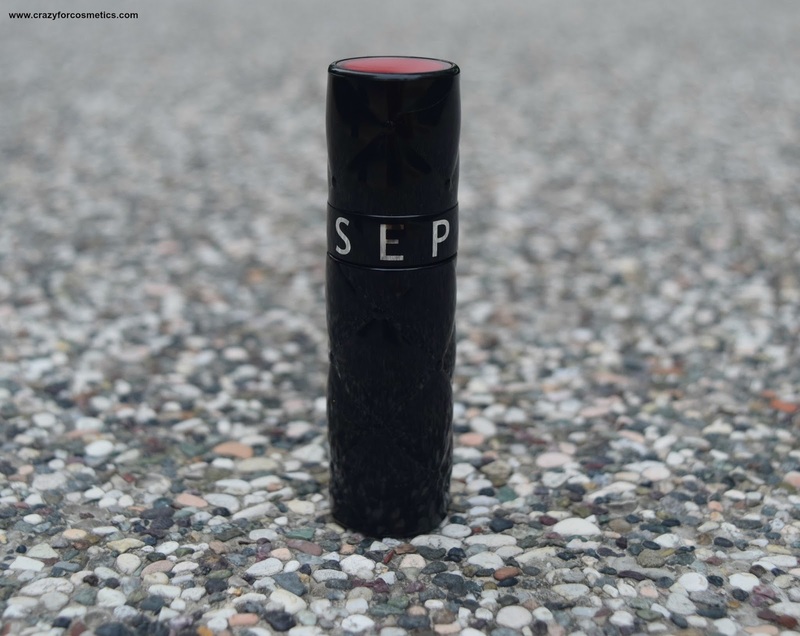 The finish is a perfect matte finish and it can kind of make your lips dry after a while. 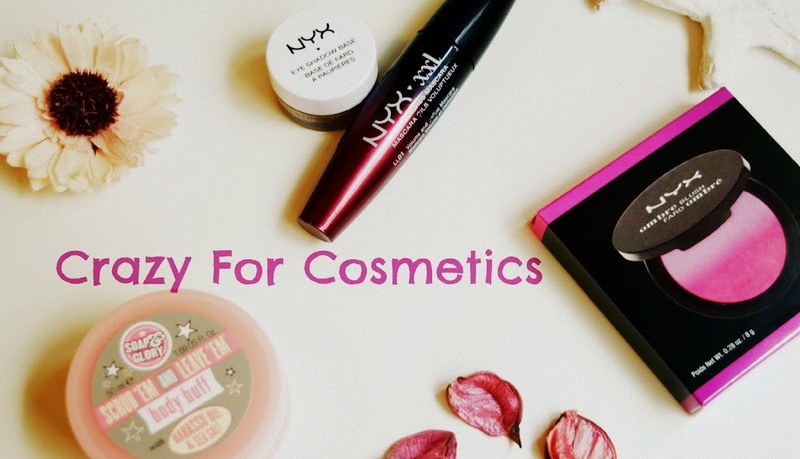 All liquid lipsticks & lip stains do that, so we have to get used to that stretchy feeling. The shade is a beautiful shade of pink which will definitely compliment the Indian skin tones and a lot of other type of skin tones too. It would be a perfect shade for a night party like Mehendi or Sangeeth night. 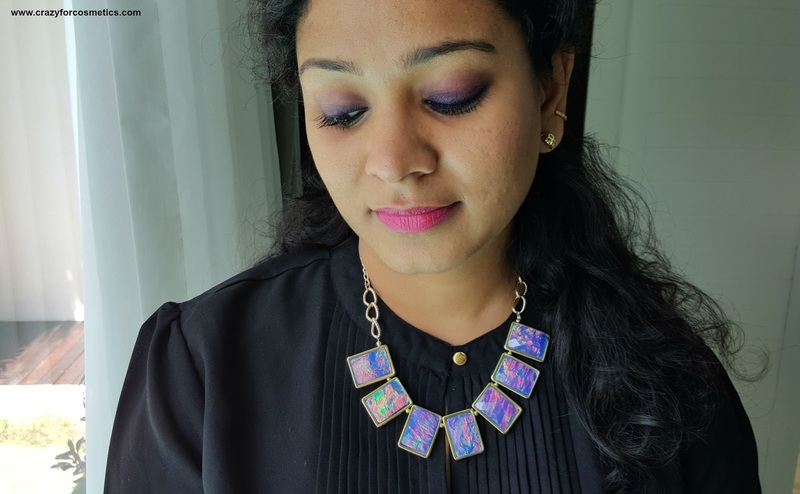 For a morning look, you might have to use a blotting paper immediately after you apply this to tone down the shade a bit.The shade can be described as a bright bold pink that leans towards coral shade which is why it is ideal for Indian skin tones. The staying power is just amazing (dot). I have nothing to talk about the staying power of this liquid lipstick because it refrains from being removed even when I try to rub it hard using a remover. 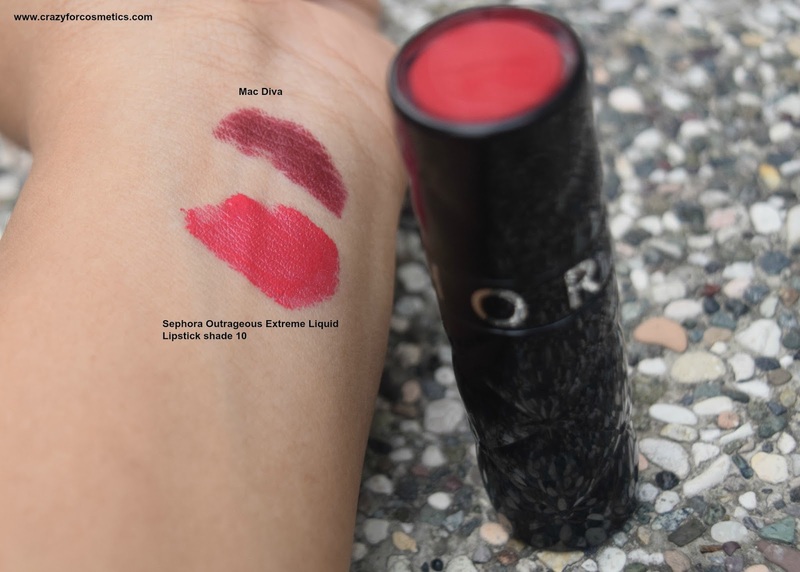 Highly recommended for those people never wanting to touch up their lipsticks in the middle but you have to bear with the stretchy drying feeling after a while. Of course, you need to remove it somehow, so I would recommend some oil based remover so that it would moisturize your lips well and remove the lipstick. You can also use olive oil on a cotton bud and apply it on the lips and let it remain there for a while & then wipe off with a cotton pad. Yes I did get a complimentary stack able lip gloss set of 4 colors and they are so good. 2 : Texture can be a bit drying after a while.